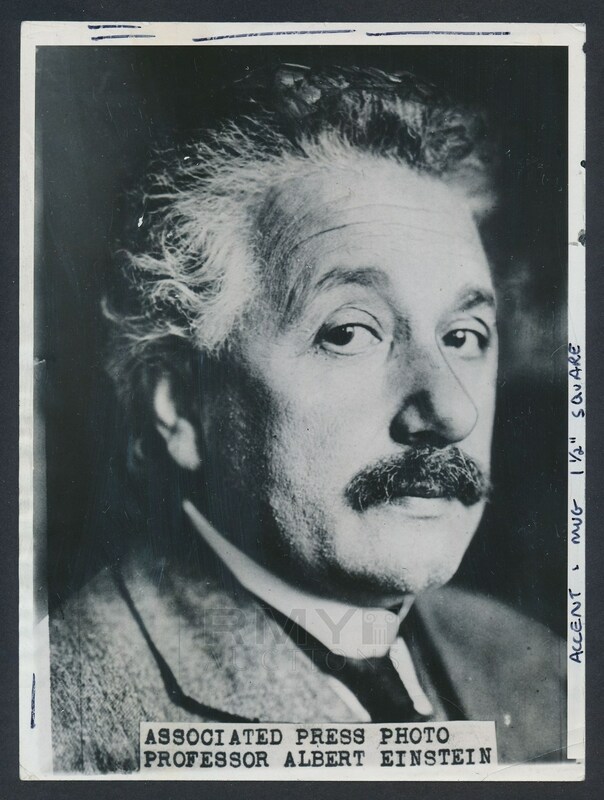 Original DATED 1929 portrait photograph of the newly minted king of physics Albert Einstein. 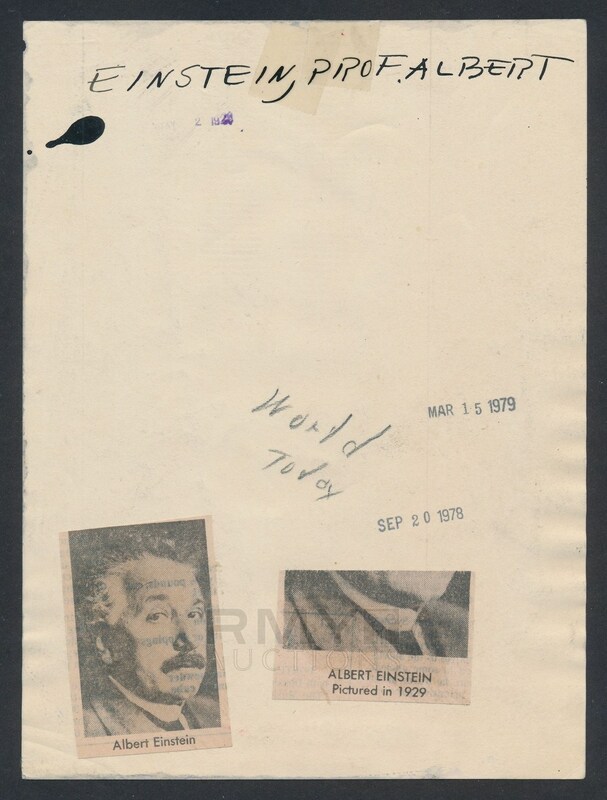 Way before he was a household name or an iconic figure, this is one of the earliest photographs of Einstein we have ever seen and stamped on the back by the Associated Press. An impressive piece of history that is being offered here for the first time ever fresh out of a newspaper archive!